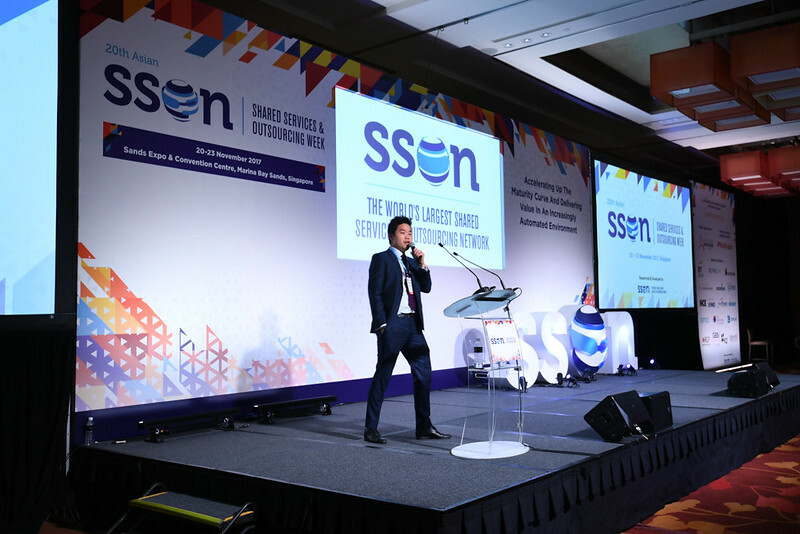 Onto its 9th year, the Philippines Shared Services and BPO Week (14 - 15 August 2018) has continued to remain significant for the Shared Services industry in the Philippines. As an established brand, the credibility and popularity of the conference are evident from its outstanding success over the years. Given the remarkable growth of the Shared Services industry in the Philippines, it is now ever more important for SSCs to move higher up on the value chain providing services of exceeding value, while retaining their competitive advantage. After successfully implementing RPA and intelligent automation, SSCs are now looking to scale up their RPA projects, and establish governance to continue to reap the benefits of automation. Location is key for the Shared Services & Outsourcing (SSO) industry; and Malaysia continues to be within the Top 3 preferred location for most businesses due to its multi-lingual capabilities, relatively lower costs and strong government support. Following on from the success of last year’s summit, SSON are pleased to be hosting the 3rd Annual Business Transformation, Outsourcing and Shared Services Summit in Japan, this November. Last year, the conference successfully attracted over 260 corporates spanning across two days to discuss how Japanese companies can transform their business, grow internationally and be flexible to the ever changing Japanese macro and micro economic environment. Shared Services & Business Outsourcing Week India taking place on the 3-4 December 2013, Gurgaon India will give you an in-depth analysis of the opportunities and challenges in the Indian Outsourcing industry. In addition, the event will discuss strategies for shared services centers and BPO’s to move up the value chain, domestic outsourcing for Indian companies and infrastructure and talent sourcing while setting up services center in tier 2 Indian cities.